﻿ Galaxy Note 7 hotspot causes mid-flight scare! Someone boarded a Virgin America flight with the bright idea of leaving on a Wi-Fi hotspot named “Galaxy Note 7_1097” Since that device is banned from all planes, the pilot rightly decided to divert the plane. Samsung's Galaxy Note 7 phones have been banned from planes after reports of the handsets catching on fire. 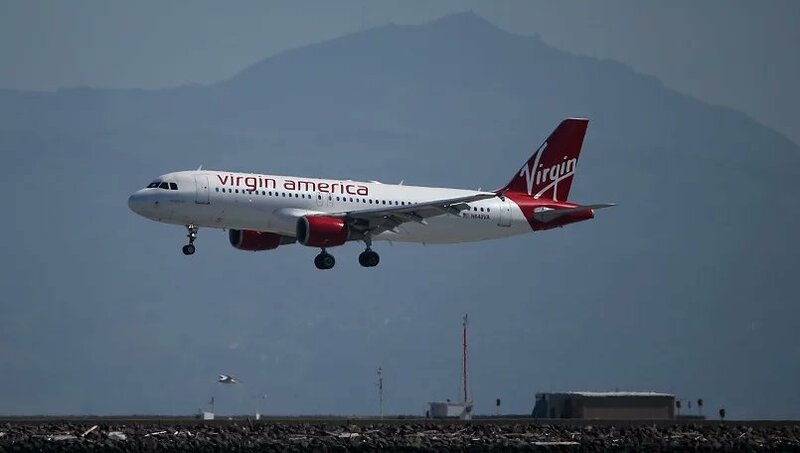 The captain of a Virgin America flight reportedly threatens to search all the passengers after one has an unfortunate name for a Wi-Fi hotspot. Did someone think this was funny? Did someone think this was so funny that people would laugh despite the hint that something bad could happen? If so, that someone may have miscalculated. 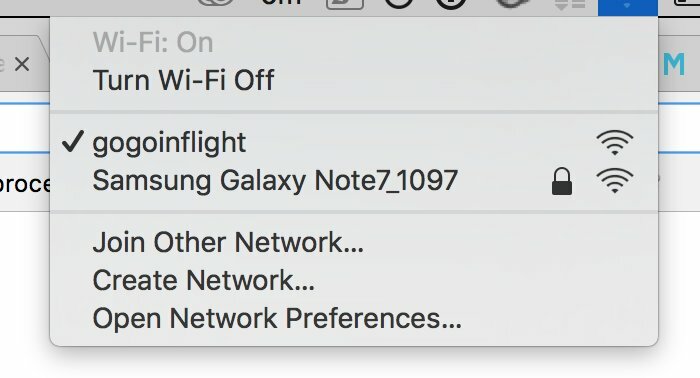 Software engineer Lucas Wojciechowski was on a Virgin America flight on Tuesday from San Francisco to Boston when he spotted a strange Wi-Fi hotspot name: Samsung Galaxy Note7_1097. He tweeted a screenshot to prove that there was, indeed, a hotspot with an incendiary name. After all, airlines have banned the phone that spontaneously combusted on occasion. Virgin America didn't immediately respond to a request for comment. However, journalist Serenity Caldwell tweeted that she was on the ground in Boston and her Virgin America flight was canceled. She says she was told by a crew member: "'The plane was mid-flight when an attendant noticed a wifi hotspot. A Galaxy Note 7 Wifi hotspot.' Everyone else makes a horrified face,'" Caldwell tweeted. It's unclear why the flight would have been delayed if, as Wojciechowski says, the miscreant had already been found. Indeed, Virgin America gave a statement to TechnoBuffalo in which it confirmed that no Note 7 was found on the flight and that "no flights were cancelled or delayed as a result."